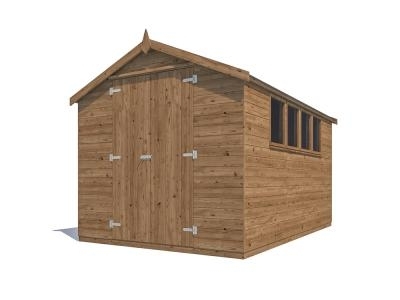 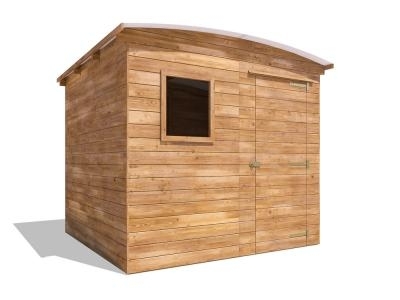 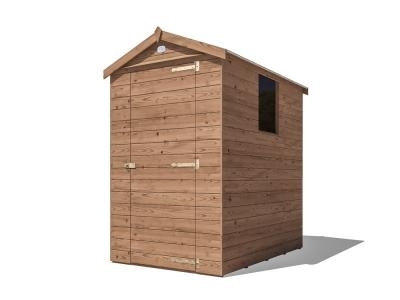 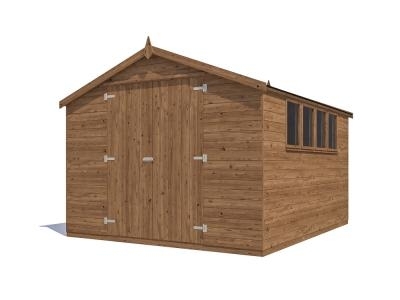 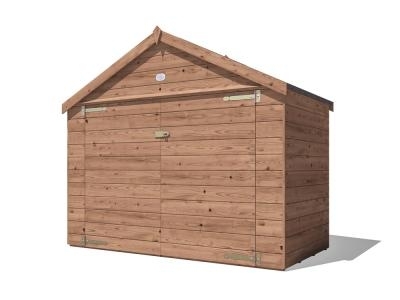 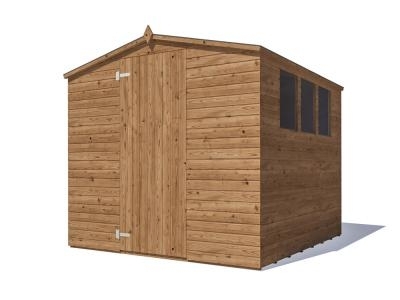 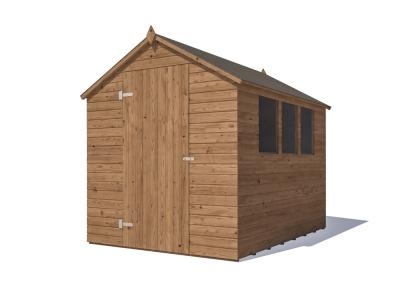 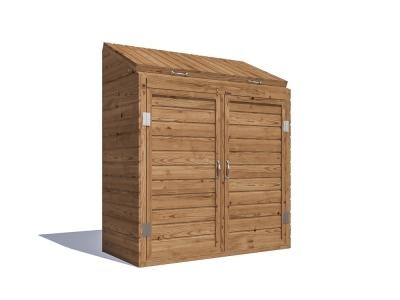 Dunster House has a wide range of stylish sheds and garages. 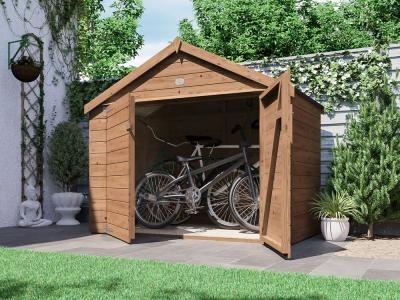 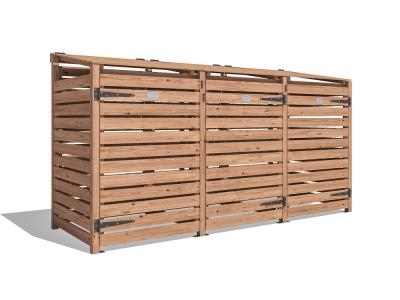 High-quality structures, which are the perfect solution to cover the lack of storage space and that help to protect cars against the changing weather. 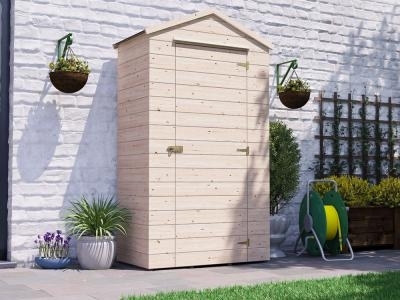 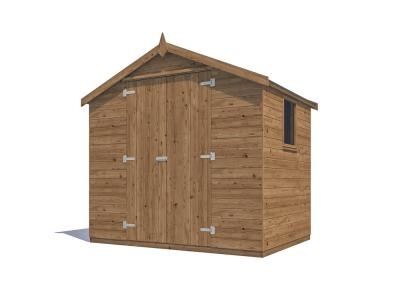 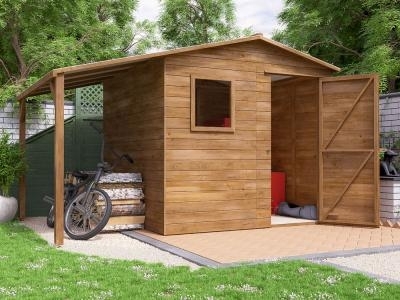 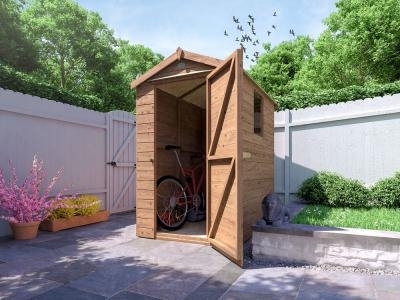 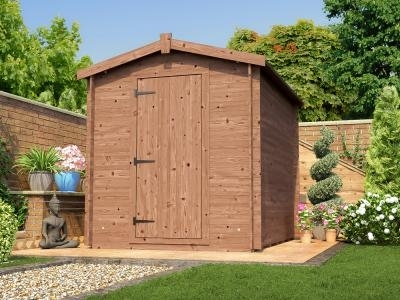 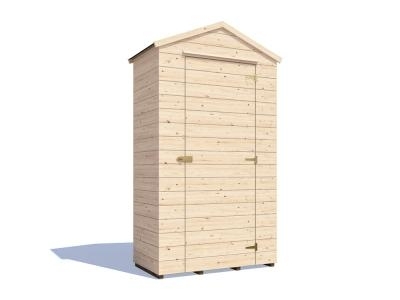 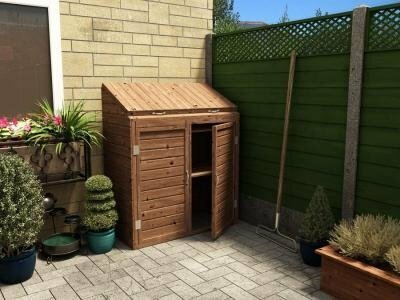 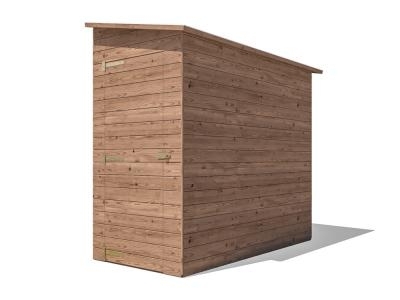 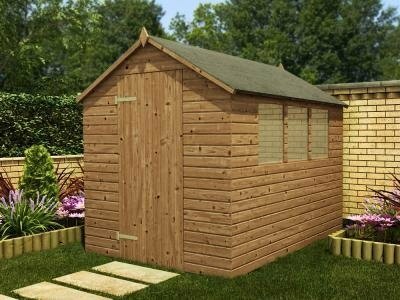 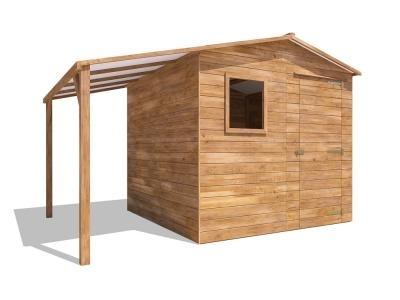 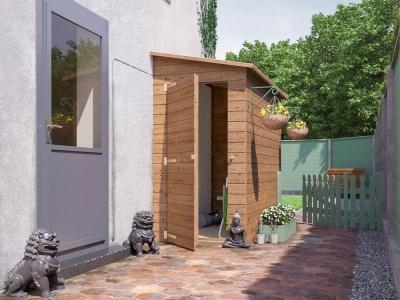 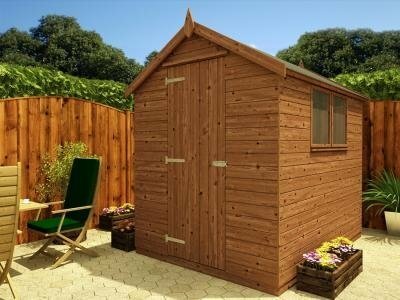 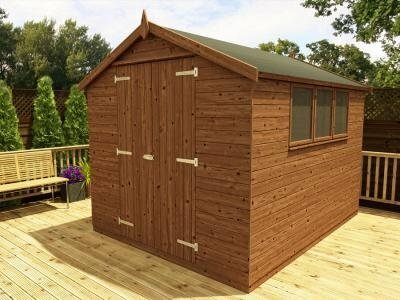 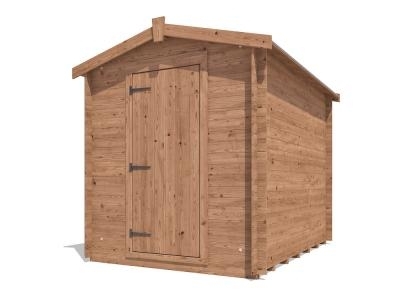 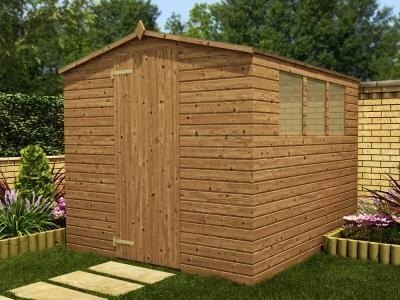 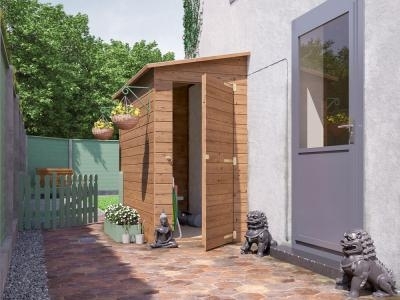 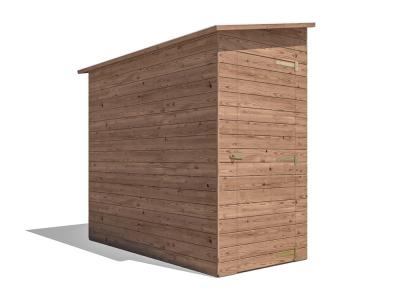 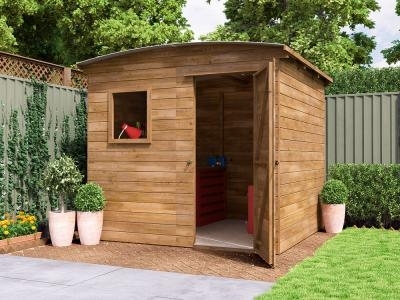 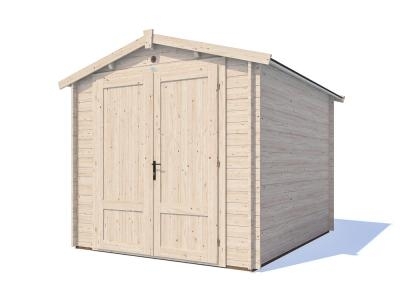 At Dunster House, we are dedicated to offer the highest quality in our products, and our sheds and garages are not an exception. 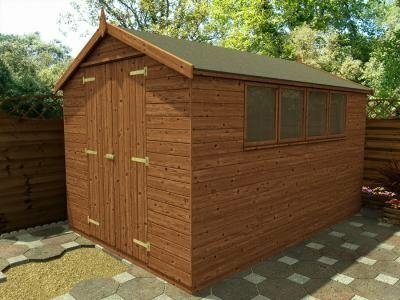 Our affordable prices do not keep off the high quality of our products. 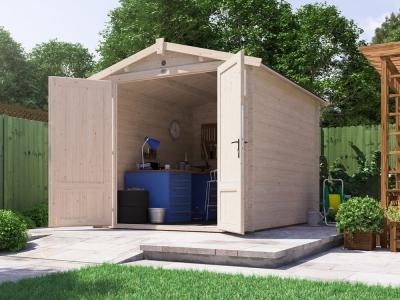 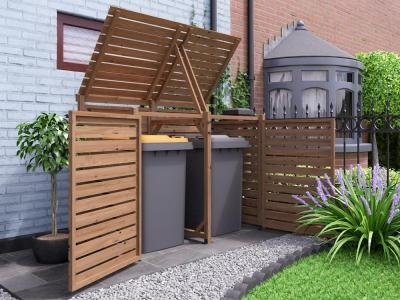 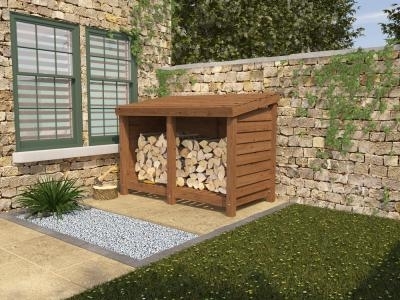 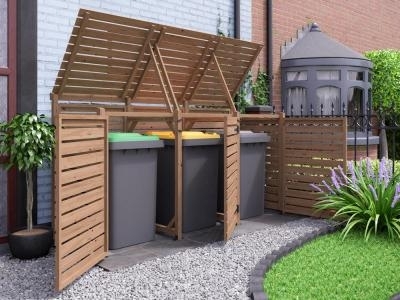 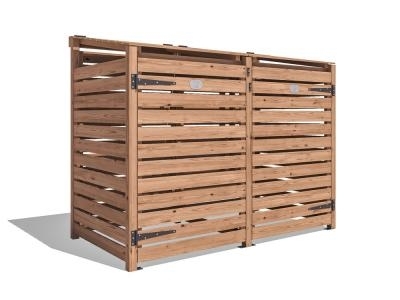 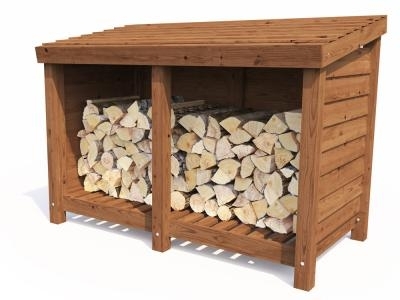 The structures have pressure treated floor bearers, which meant that are protected against rot and insect infestation and that need minimal maintenance. 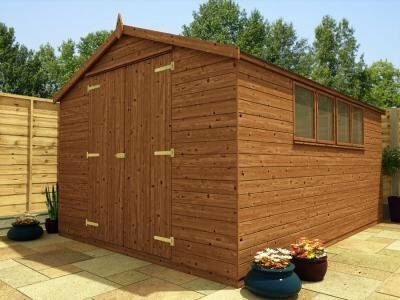 We only use full lengths of timber in our sheds and garages, so there are not separate offcut pieces glued together with finger joints. 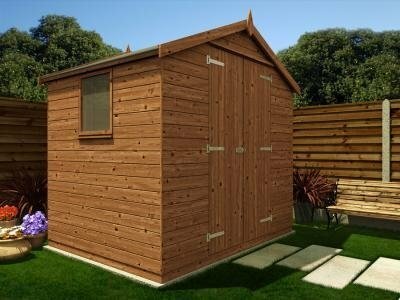 With the use of full lengths, the structures are stronger and they look much better.